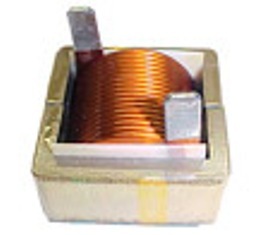 Inductor Coil | Power Inductor | Coil Winding Specialist Inc. Coil Winding Specialists, Inc. (CWS) provides high quality customer service and products along with useful engineering solutions and technical support. 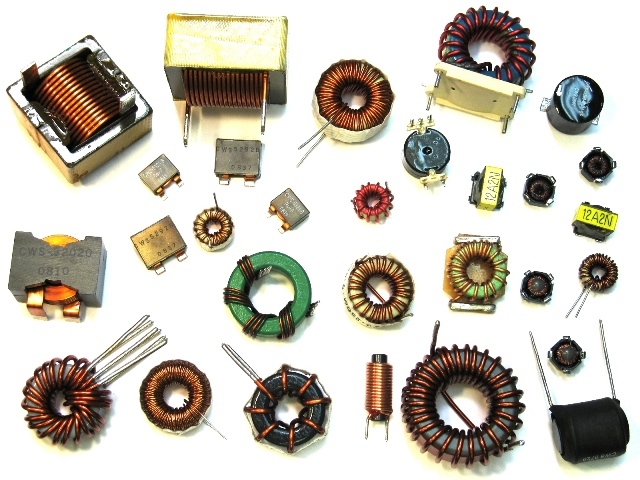 At CWS, we are state-of-the-art designers and manufacturers of electronic magnetic components, which include: air coils, common mode chokes, transformers, inductors, solenoids and more! At CWS we understand that inductor coil or common mode chokes need to be customized in order to provide top performance within a circuit. Our designers and engineers can provide the technology needed to ensure your coil and inductors can combat EMI issues and interference with other circuits. There's no need to provide detailed drawings or descriptions of your coil or inductor needs. Our teams can custom design your order based on basic information from the engineers. We will then send a sample out to ensure your coil and inductor is exactly what your project requires. Once the coil and inductor has been finalized, our engineers will then provide drawings and specifications for our customers before the final product is ordered. Our engineers have more than 50 years of combined experience designing custom magnetics. We are ready and able to meet your inductor needs. As with our inductor coils, we can custom design a power inductor or multiple power inductors to work with specific project needs and to ensure top performance. We provide quick turnaround times, competitive pricing and samples within 24 hours. Our products are top quality and can be provided at any production volume. As always, our engineering solution experts are standing by to assist customers with technical support. Call us today at 800-377-3244 to find out how we can supply your power inductor needs.